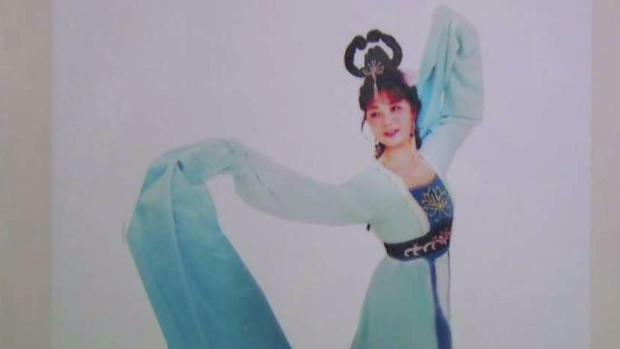 San Jose homicide detectives are investigating the death of a Chinese performance artist in West San Jose two weeks after she was injured in an altercation outside her workplace, according to the San Jose Police Department. On Aug. 11, about 3:15 p.m., officers responded to the 6100 block of Bollinger Road on a fire aid call. Upon arrival, they determined there was some type of physical altercation and that Ann Woo, a 75-year-old Cupertino resident, was one of the involved parties, police spokesman Sgt. Enrique Garcia said. Woo was transported to a local hospital that night. She died there Friday. The cause and manner of Woo's death are pending an autopsy by the Santa Clara County Coroner’s Office, Garcia said. 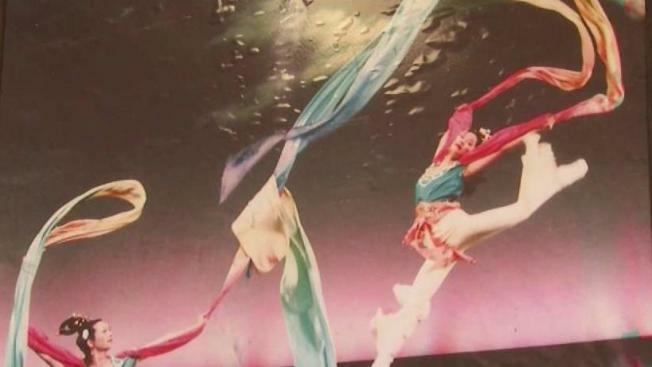 San Jose homicide detectives are investigating the death of a Chinese performance artist in West San Jose earlier this month, according to the San Jose Police Department. Woo was creative director and playwright with Chinese Performing Arts of America, according to the organization's website. She also taught and choreographed Chinese classical dance with the Lively Foundation, according to that organization's blog. Woo's husband of 36 years, John Chu, said on the night she was injured, Aug. 11, she had gone to her office for a meeting with four other women to plan a festival when an argument ensued and one of the women stormed out. "A few seconds later, Ann was lying there on the ground unconscious," he said, adding that he believes the other woman pushed Woo to the ground. "She suffered severe damage to the brain and bleeding, so it was not just a slight push." Chu said police interviewed the other woman at the scene, and the woman left. Woo's bother said she was a dancer, engineer, mother and champion of the arts. He said she founded the Chinese Performing Arts of America and worked tirelessly to keep the arts alive in the community. "Her goal was for kids to have some idea of their heritage and culture," said Kin Woo. She also embraced other cultures, welcoming arts groups from Iran, Mexico and India at the center. "She loved music, she loved dance, she loved life, she loved to laugh," friend Cecilia Fabos-Becker said. "I'm going to miss her a lot." Anyone with information about Woo's death should contact Detective Brian Meeker or Detective Sgt. Raul Martinez of the San Jose Police Department's Homicide Unit at 408-277-5283. Those wishing to remain anonymous may call Crime Stoppers at 408-947-7867. Persons providing information leading to the arrest and conviction of the suspect may be eligible for a cash reward from the Silicon Valley Crime Stoppers.